Included in this prestigious community is The Clift House. It is the community center for social activities. This recently updated clubhouse has over 2,000 square feet; with a 24 hour accessible fitness center, a large swimming pool, a kiddie pool, lighted tennis courts, and the new playground for our resident’s use. The use of these amenities, with the exception of the Clift House is included in the annual Homeowners Association Dues. 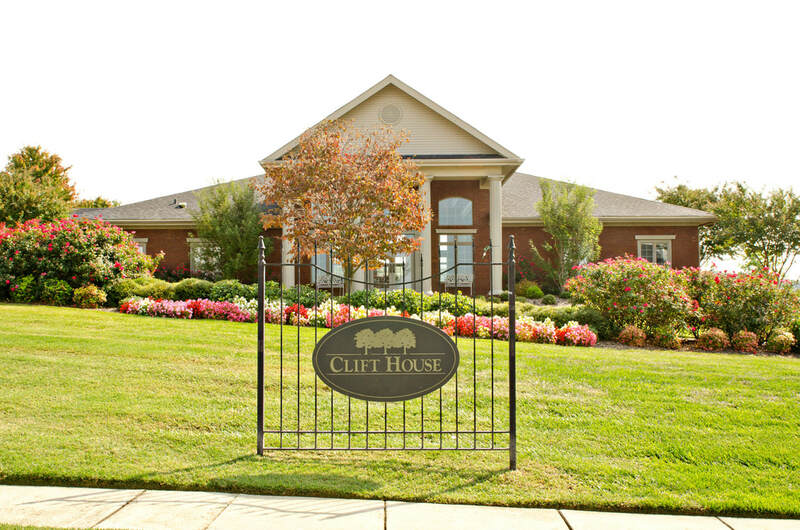 The Clift House is available for reservation by the residents in accordance with a published rental schedule based on the number of anticipated guests.